PLYMOUTH, England — Robots are being brought into workplaces across the globe and working alongside employees in operating rooms to manufacturing warehouses to restaurant kitchens. But what about the classroom? 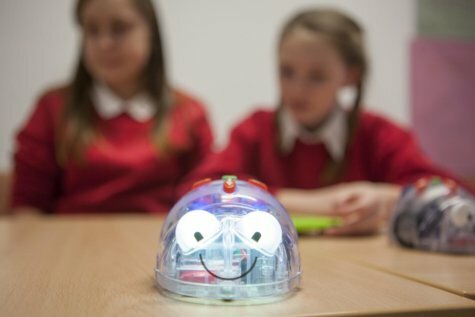 A study by scientists at the University of Plymouth found that robots in schools can help students learn segments of various subjects, but they’re a long way from replacing teachers entirely, if ever. 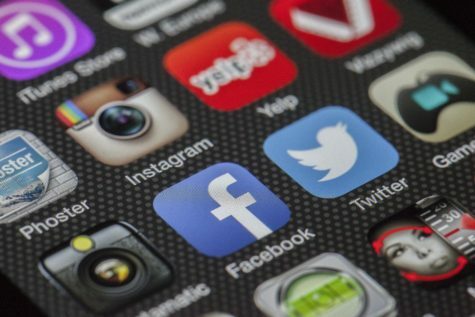 Researchers say that because of the technical limitations of the machines, particularly relating to speech recognition and social interaction with students, they’ll only be effective as assistants to teachers. 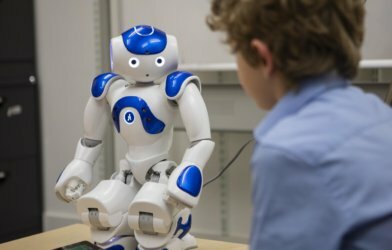 After reviewing more than 100 academic papers on the subject, researchers did find that robots improved educational outcomes simply by their presence in the classroom. 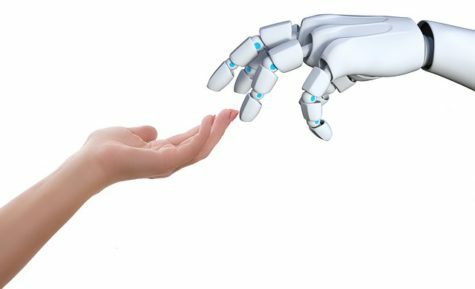 But the authors also showed how technological shortcomings relating to speech recognition limit the abilities of robots to assist teachers in the classroom, particularly for young children, whose speech is sometimes unclear and unreadable by the robots. Still, the machines were found to be effective in certain capacities, such as being able to work one-on-one with students on vocabulary or prime numbers. The researchers see robots in the classroom as the next step in educational technology, much like how graphing calculators added to student ability more than a decade ago. They believe they can challenge students and support them, but they lack the empathy and insight a human teacher brings to any educational experience. 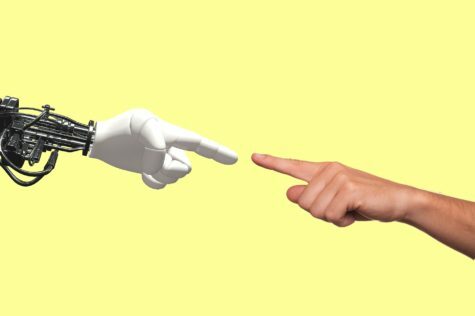 “Next to the practical considerations of introducing robots in education, there are also ethical issues. 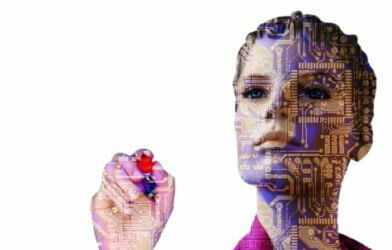 How far do we want the education of our children to be delegated to machines? Overall, learners are positive about their experiences, but parents and teaching staff adopt a more cautious attitude,” the authors write. 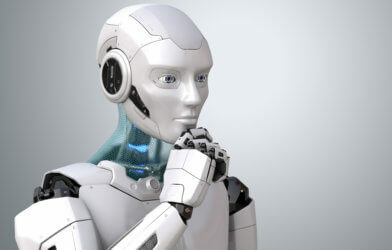 The study was published in the journal Science Robotics.